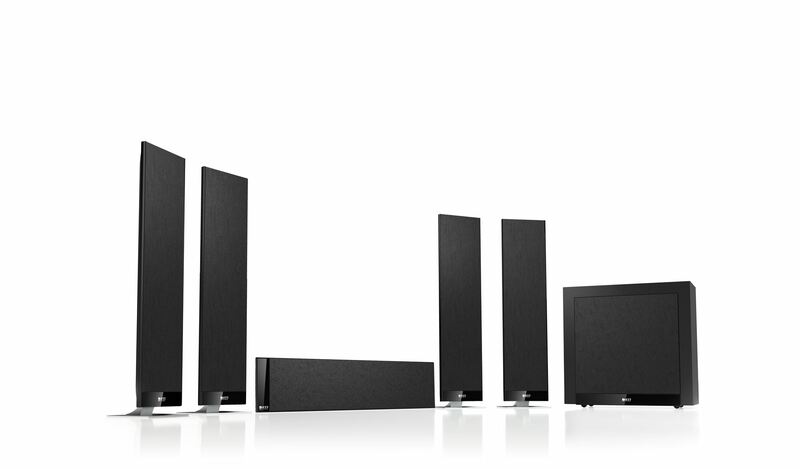 For the full cinema-like experience, the ultimate T Series system has the best of everything: T301s all round, supported by the same discreet high-performance subwoofer. The perfect balance: engineering integrity with design flair. Everything about the new T Series has been designed from first principles to achieve a sleek, unobtrusive look that matches the styling of modern TVs while still maintaining the high standard of audio fidelity KEF is famous for.